Real Cricket 19 new Graphics, Jersey, Real Face, and much more to come in her upcoming update. 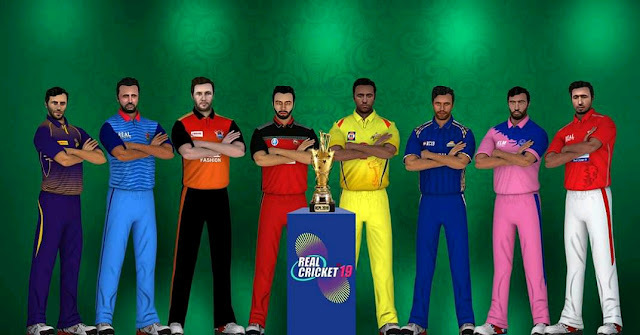 We all are so much excited for the upcoming Real Cricket 18 update. Yes, Real Cricket 18 is more after April Month. It will convert to Real Cricket 19. 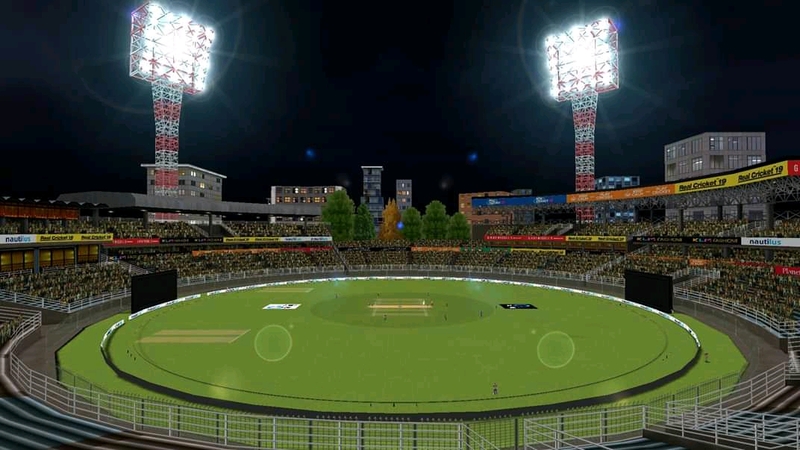 We are already most so many features about Real Cricket 19. If you have not read that article then read that after this Article. Now you all are thinking that now what we get in this article. So, you get more features information about Real Cricket 19 update. Because the Nautilus company posted so many thinks about her upcoming update. That's why we all are so much excited about this game more and more. If you follow the Nautilus company Facebook and Twitter account then you already know that details about what are we talking about. So, let's breakdown the images details. They basically posted or mention two upcoming features images. But we know that we are a big fan of Real Cricket fans. In her first image, we all see that all the IPL Teams captains standing behind the IPL Trophy. But if you look closely then we all see that the graphics of the game was improve and also they change the faces of Player and it's look real. And one more thing that we already know that Jersey. Yes, the Jersey of every team was changed and makes it's real for us. All the player standing according to the latest 2019 IPL League pose. So, we all are excited for this update what you are thinking about these images of course till now the Nautilus till now no post about the gameplay. This is another image post by Real Cricket 18 developer. In these images, we see the brand new stadium. According to the location and look, this is the Stadium of Kolkata. Yes after this update we get brand new stadium for play. The company posted three images of this stadium. All the images are the same but in different time format. So these are two latest features we get from the Real Cricket upcoming update. 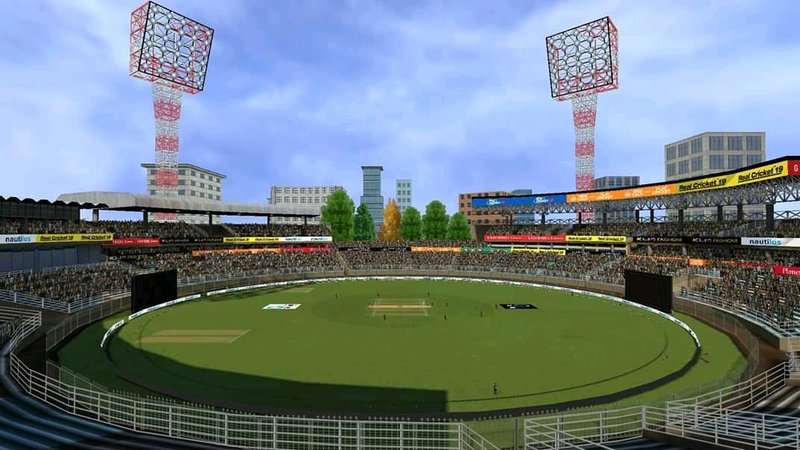 Real Cricket 19 comes for us on Mid April 2019 no extra details about the date. I think this is an epic update for us what you guys are thinking about these images.